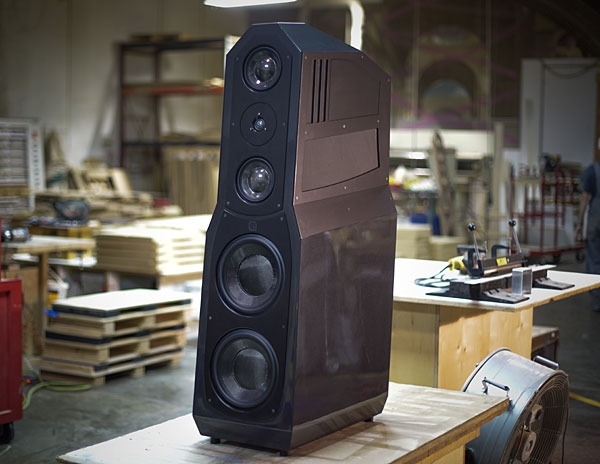 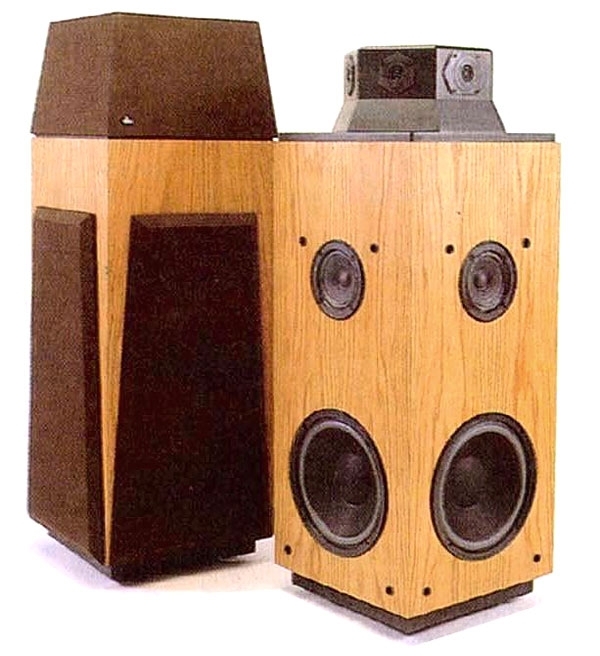 Ask anyone in the street what they think of when they hear the word "loudspeaker" and odds are they'll describe a wooden box with moving-coil drivers sitting in its front. 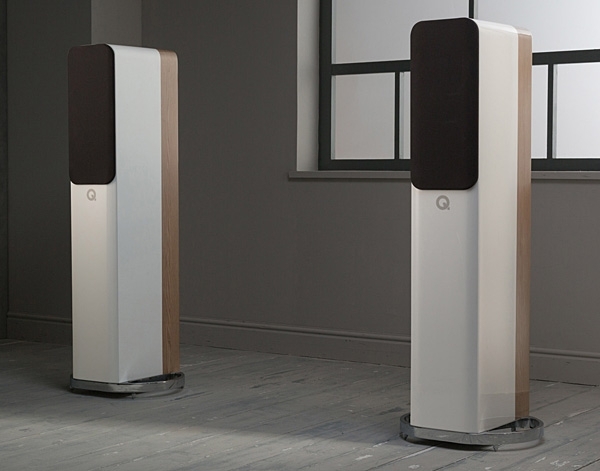 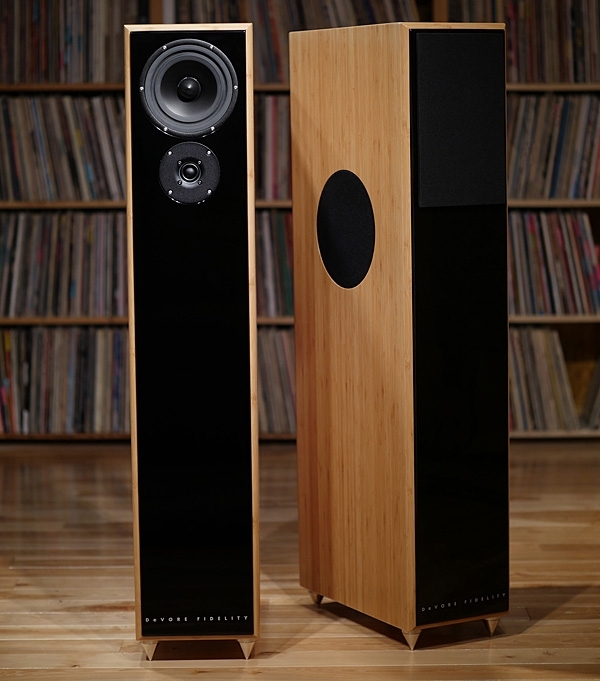 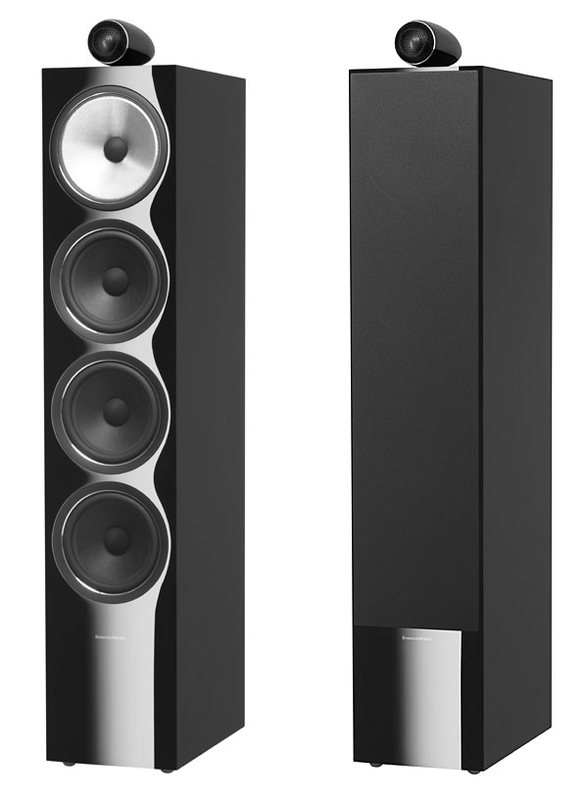 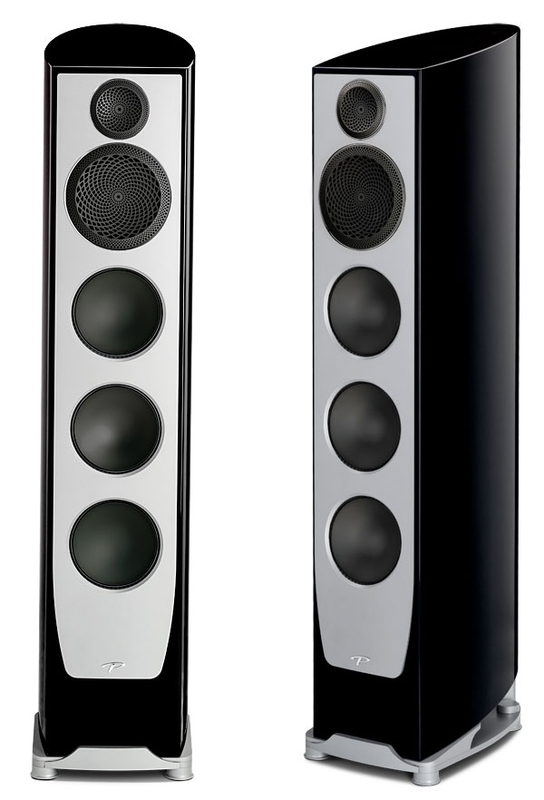 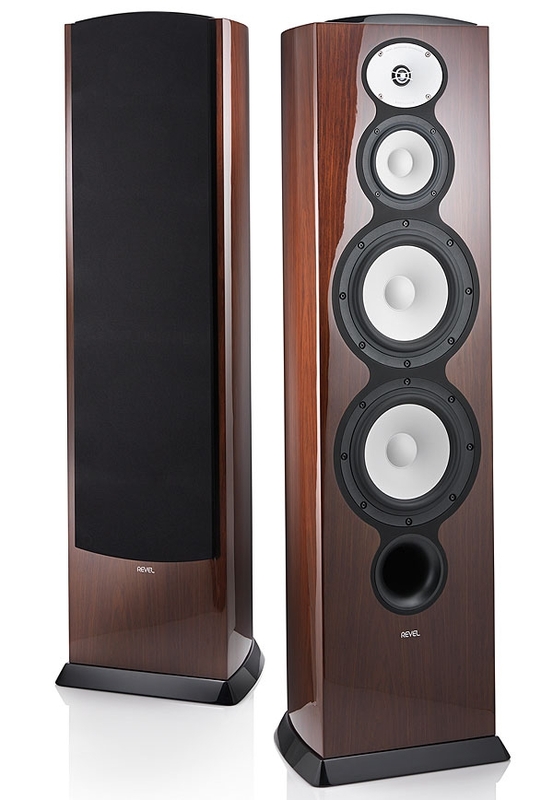 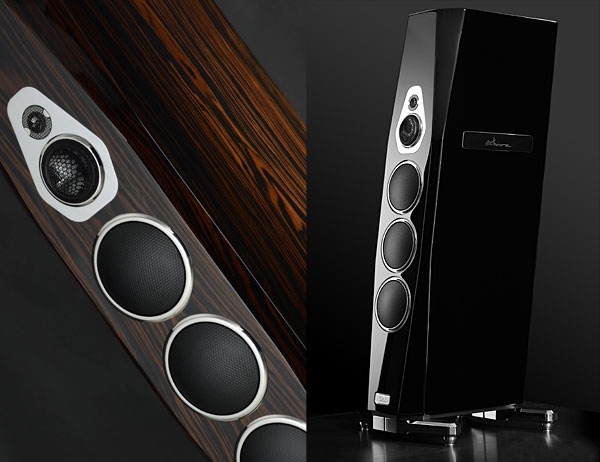 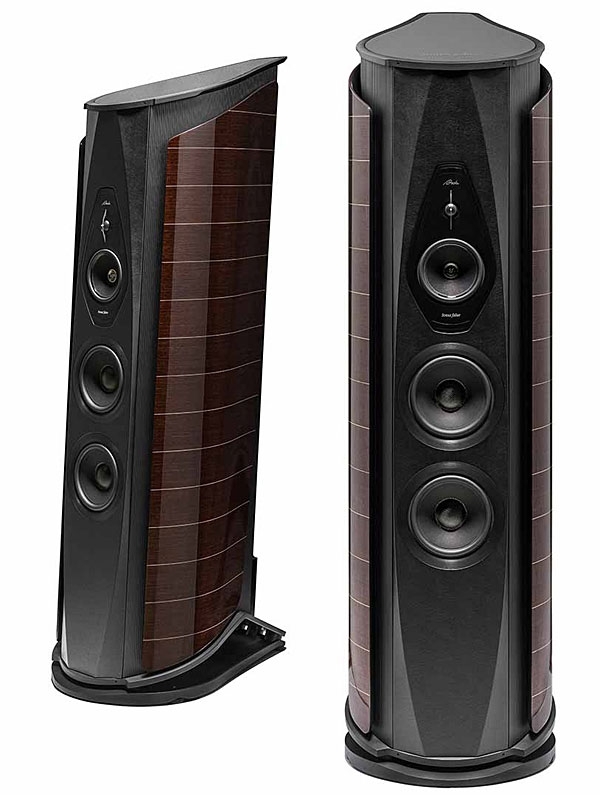 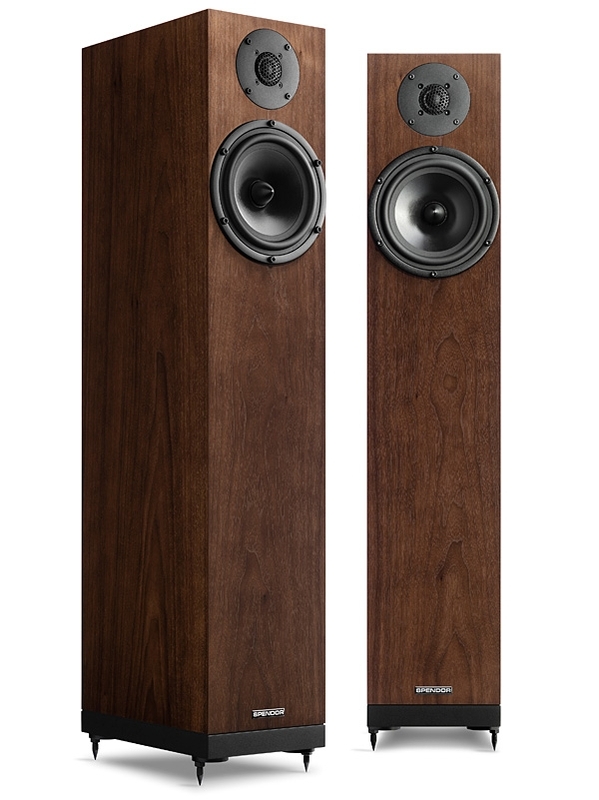 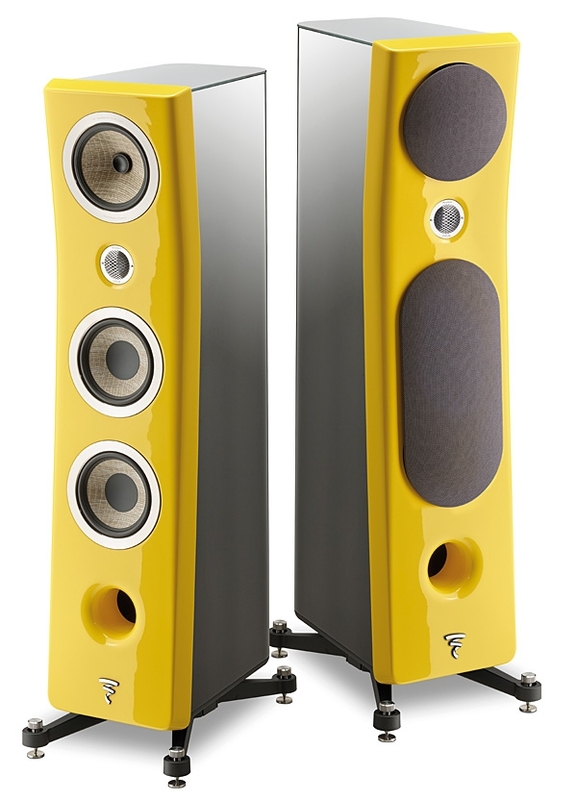 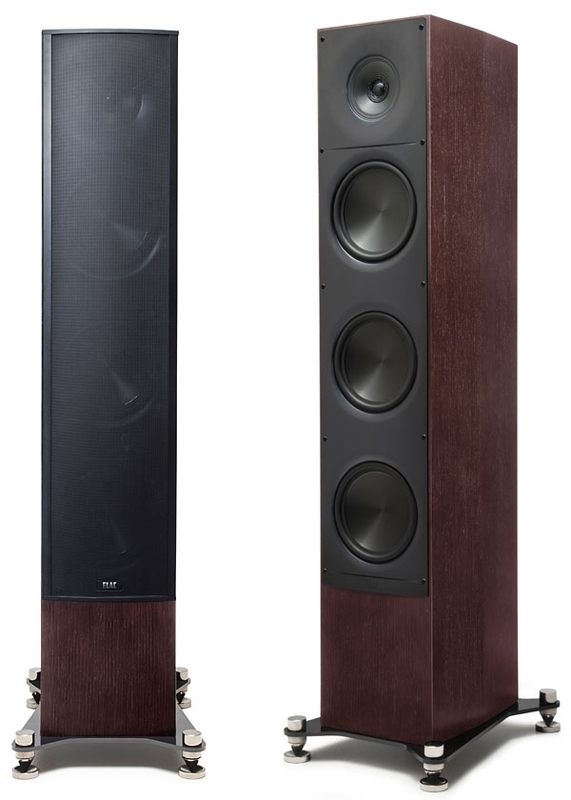 But ask a Stereophile reader and it's quite possible that he or she'll describe a large, flat panel reminiscent of a room divider: in our 1989 reader survey, the most widely represented brand of loudspeaker was Magnepan, with a significant lead over Infinity and Vandersteen, the second and third most common speaker brands. 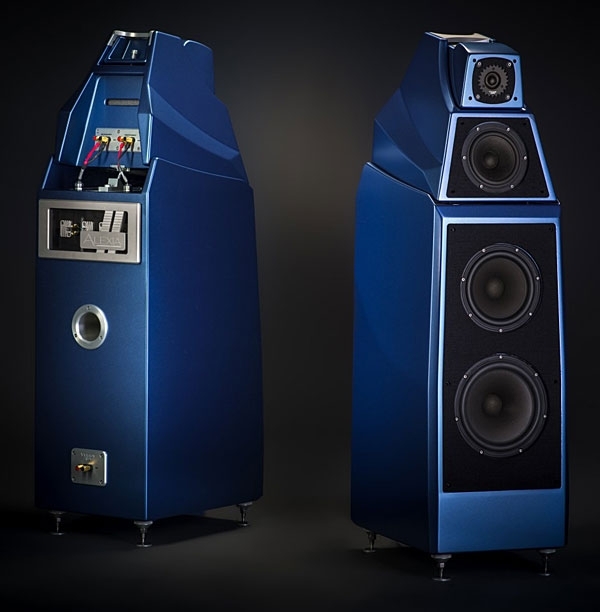 This represents considerable commercial success in a generally conservative marketplace for a company whose products are so different from the norm.